have set up in your mind. about yourself has to match your preference. The key here is in first knowing what you prefer. conscious mind can do so as well. how you would love to be in all areas of your life. the best version of you that you can imagine. would prefer to feel, think, and experience. 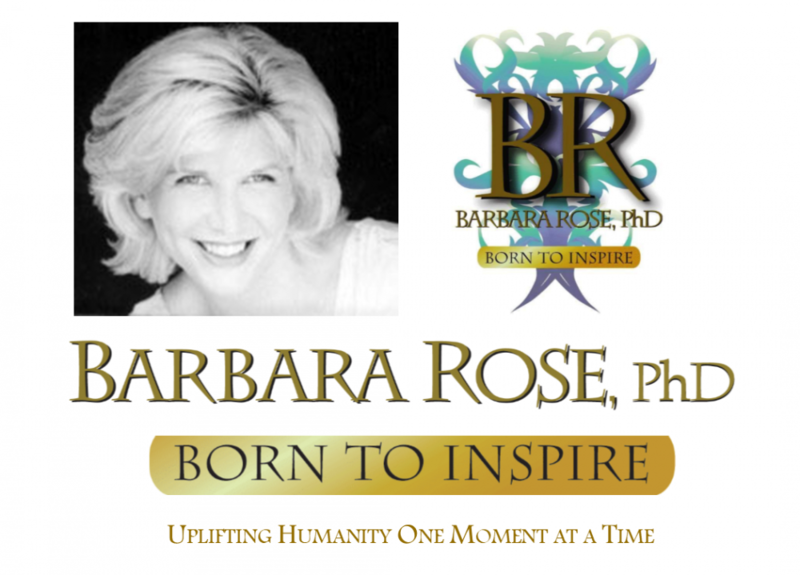 Excerpt © Copyright 2008, 2012 by Barbara Rose, PhD All Rights Reserved, Exclusive Book Excerpt re=published with permission from the book Being Enough NOW Published by The Rose Group (May 2008) ISBN-13: 9780978895525.